As telehealth services continue to become more popular across the country, researchers are beginning to explore the effectiveness of virtual doctor’s visits as opposed to a traditional in-office appointment. 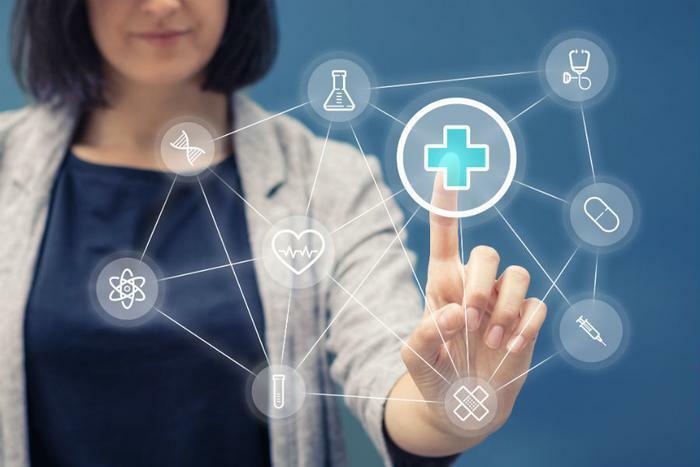 Massachusetts General Hospital began offering digital doctor’s appointments in 2013, and based on recent survey responses, the hospital’s researchers found that virtual visits were more convenient for many patients, and their quality of care wasn’t compromised. The researchers wanted to see how both patients and their doctors responded to the telehealth program, so they conducted a survey of over 250 patients and over 60 doctors who participated in the program in its first full year. While both parties responded positively overall, the doctors did note that a virtual visit isn’t ideal -- or even possible -- in all cases, and all patients should consult their physicians before deciding on a digital appointment. The study found that over 60 percent of patients saw no difference in the quality of their visit when they were consulted digitally, and over 20 percent thought their experience was better than when they went into the doctor’s office in person. Moreover, making a follow-up appointment was much easier in these circumstances for nearly 80 percent of participants than when they typically walked into the doctor’s office. Over 45 percent of doctors said they preferred in-person visits for a better doctor-patient connection, while just 33 percent of patients felt the same way. However, over 50 percent of physicians said the virtual visits were more efficient, and 70 percent reported that sticking to patients’ appointment times was easier in this fashion. “Our findings confirm what I felt in my gut, which is that what patients’ value most is uninterrupted time with their doctor, and they put up with the all the other challenges required to come see us,” said Dr. Lee Schwamm, director of Massachusetts General’s Center for TeleHealth. In this study, all patient-doctor interactions occurred over video chat, though based on these findings, the researchers -- and patients -- wouldn’t rule out expanding these services to include phone calls, text messages, or emails in the future. This further shows patients’ positive responses to their virtual visits, and how telehealth can continue to expand in the future. As telehealth services begin to expand nationwide, CVS pharmacies announced last summer that they will be offering customers a new virtual healthcare experience. Through its smartphone app, CVS will be rolling out MinuteClinic Video Visits, giving customers access to doctors anytime, anywhere.